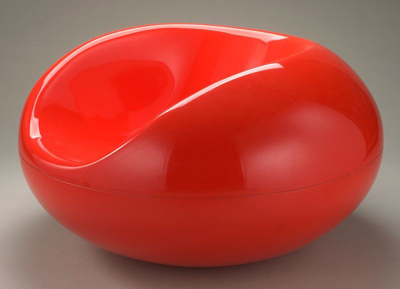 The MIA’s Modernism collection, focusing on decorative arts and design from 1880 to 1940, is one of the world’s best. Taking that collection as a departure point, this exhibition brings attention to the museum’s modest but notable holdings of design from the post-World War II era to the present. 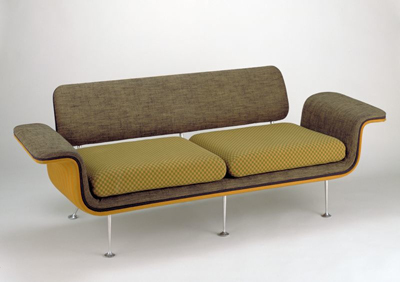 Works by Americans Charles and Ray Eames, Harry Bertoia, Frank Gehry, and Michael Graves, as well as Europeans Eero Aarnio, Piero Fornasetti, and Jens Quistgaard, are among the designers included. 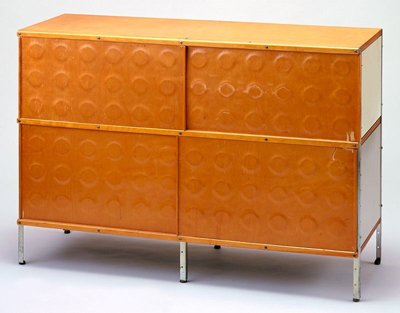 The MIA’s Modernism collection, focusing on decorative arts and design from 1880 to 1940, is one of the world’s best. Taking that collection as a departure point, this exhibition brings attention to the museum’s modest but notable holdings of design from the post-World War II era to the present. 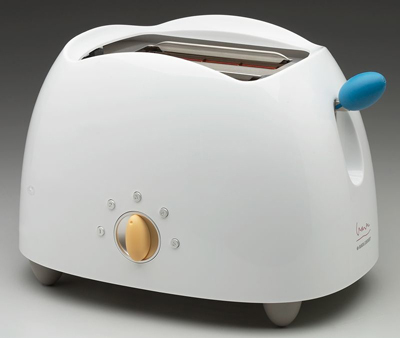 American and European designers over the last six decades have explored abstraction of form, new technologies, new materials, and adventurous colors in items for household use. This exhibition focuses on these developments through over thirty examples of furniture, industrial design, jewelry, and other consumer objects, including notable recent acquisitions. Works by Americans Charles and Ray Eames, Harry Bertoia, Frank Gehry, and Michael Graves, as well as Europeans Eero Aarnio, Piero Fornasetti, and Jens Quistgaard, are among the designers included.